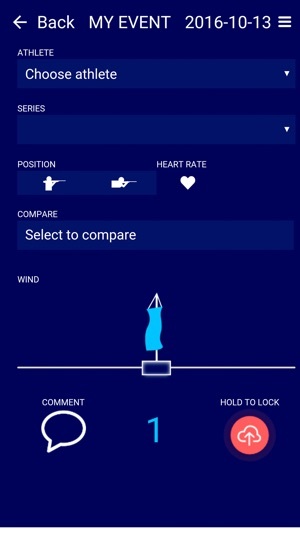 BTA App is by far the best and most advanced tool for coaches, athletes and anyone else interested in Biathlon. 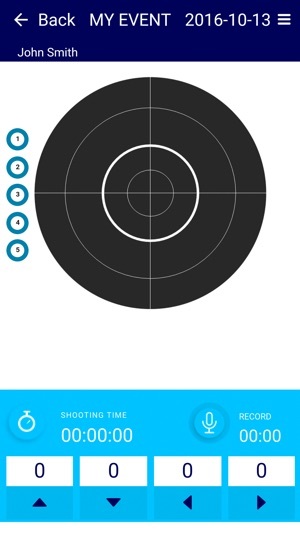 BTA App facilitates plotting of shots, wind direction, autosaves heart rate, also giving you the opportunity to compare series on any chosen shooting session. 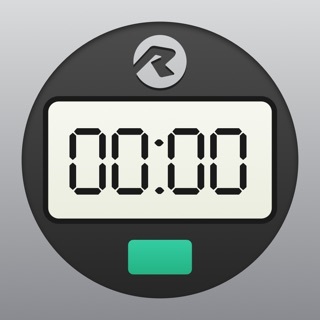 Record, save, share and learn! The BTA PRO version will be released soon. 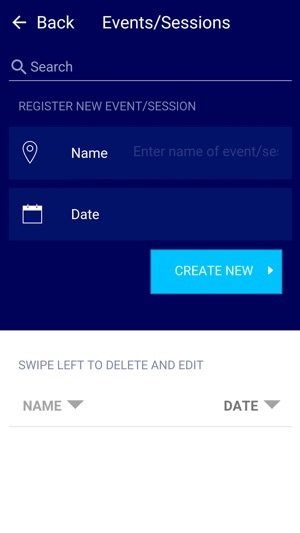 With the BTA PRO version you can put together and organize teams for any given event, training session or competition. 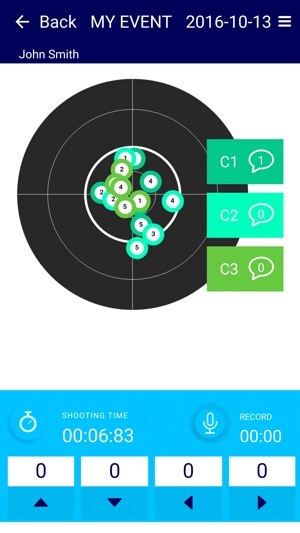 Together with team members you are able to analyze and compare results directly from the BTA Cloud, including easy sharing of shooting results from range to track. 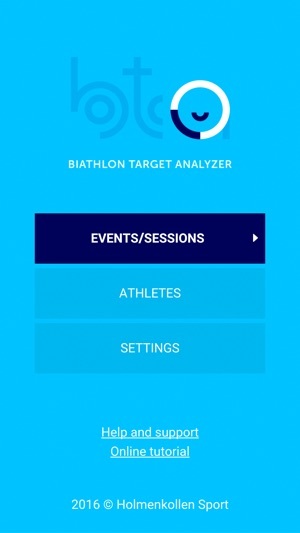 Read more on biathlontargetanalyzer.com and stay tuned to follow the process! Great things coming your way!